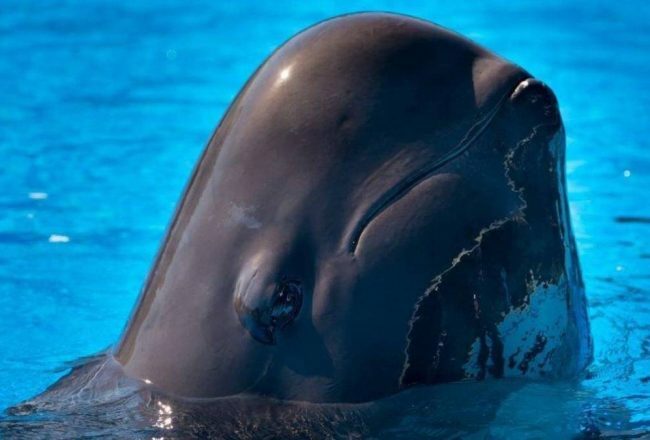 A fourth dolphin has died at Dolphinaris Arizona. 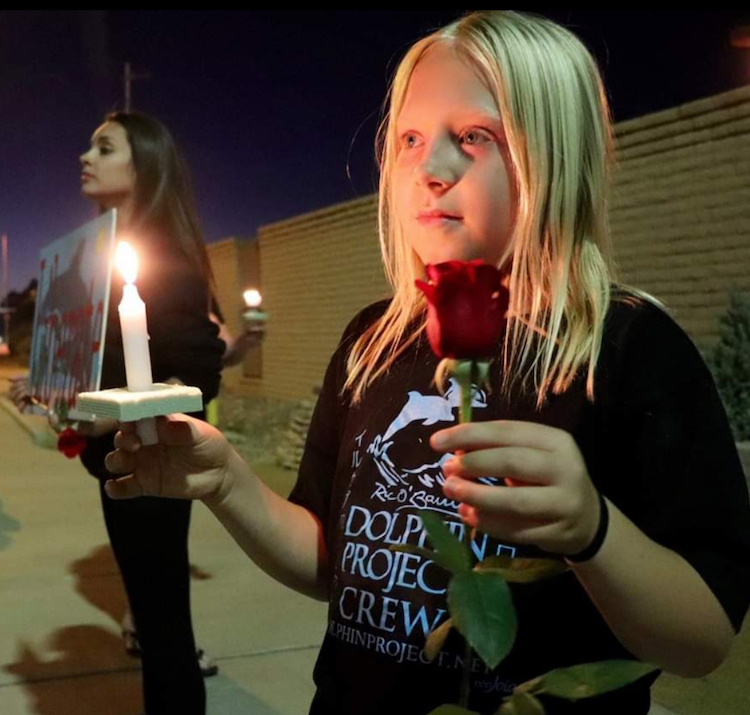 In a span of 16 months, four dolphins have died at Dolphinaris Arizona. 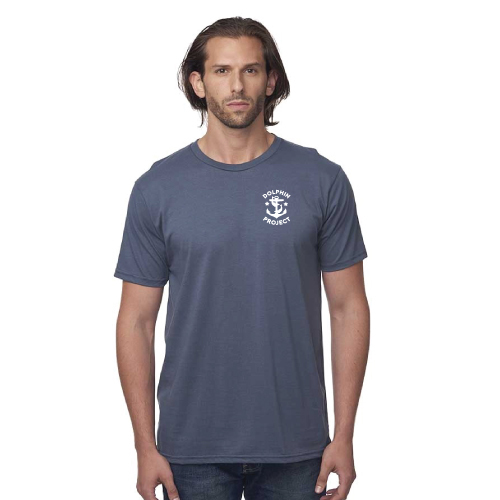 That’s 50% of their captive dolphin inventory dead – and Dolphin Project is asking why. 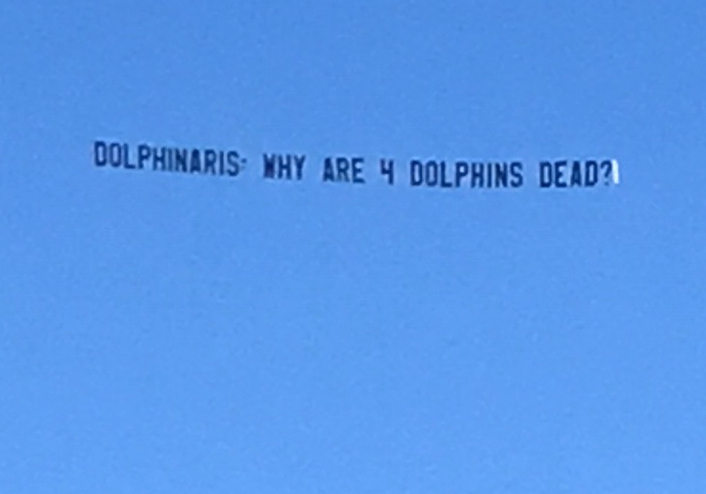 Dolphin Project-sponsored plane was flying our massive banner when Dolphinaris Arizona announced the death of a fourth dolphin. 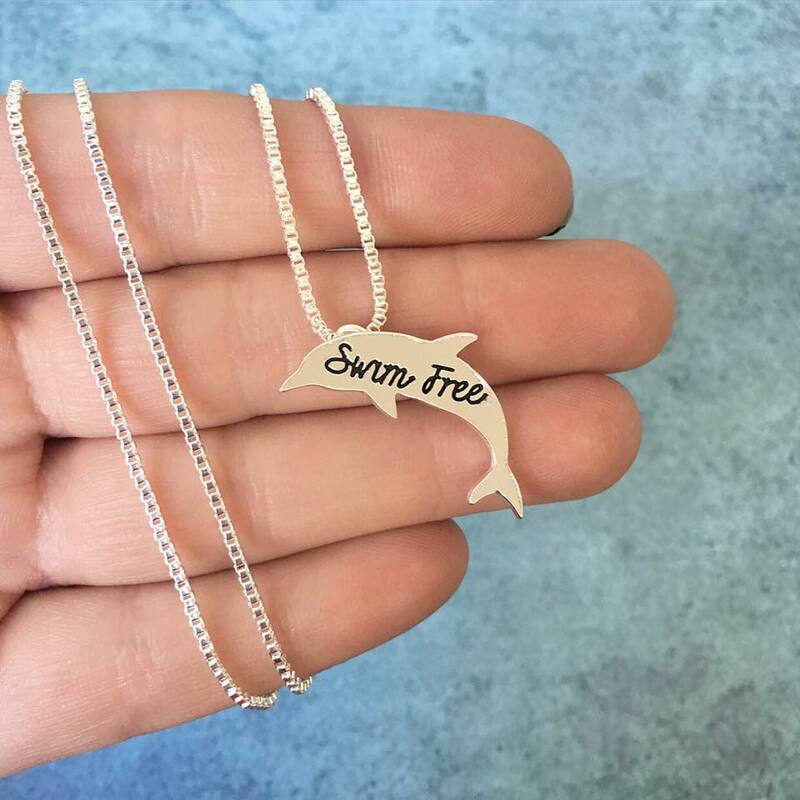 We’re lending our support to DolphinFree AZ, a local group of grassroots campaigners in their efforts to help educate on the plight of the remaining four captive dolphins at Dolphinaris Arizona. Dolphin Project has procured a plane to fly a banner all weekend over various high-profile locations in the Scottsdale area, including Arizona State University, The Phoenix Open (which boasts an average attendance of 500K spectators), a demo planned for Saturday, and Dolphinaris Arizona. 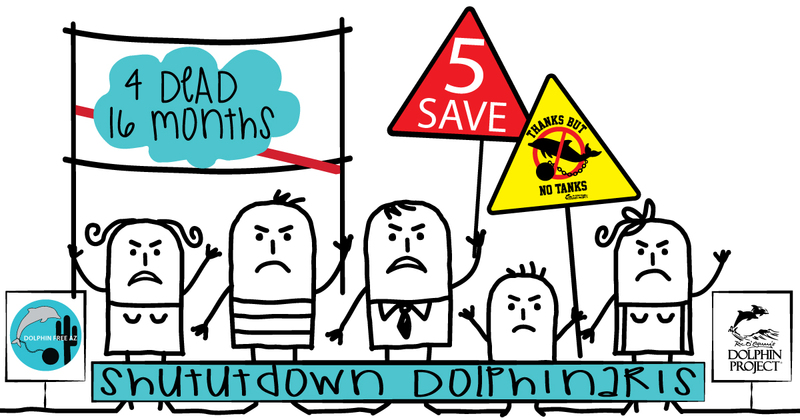 The plane’s banner – Dolphinaris: Why Are 3 Dolphins Dead? 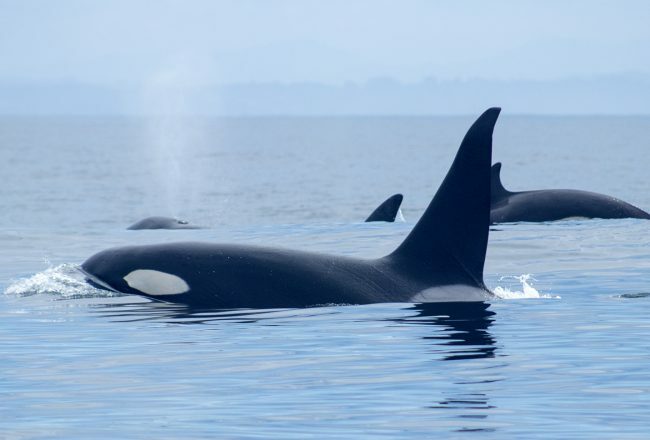 – calls out the aquarium on their recent dolphin deaths but tragically, this number is now four with Kai’nalu’s passing. 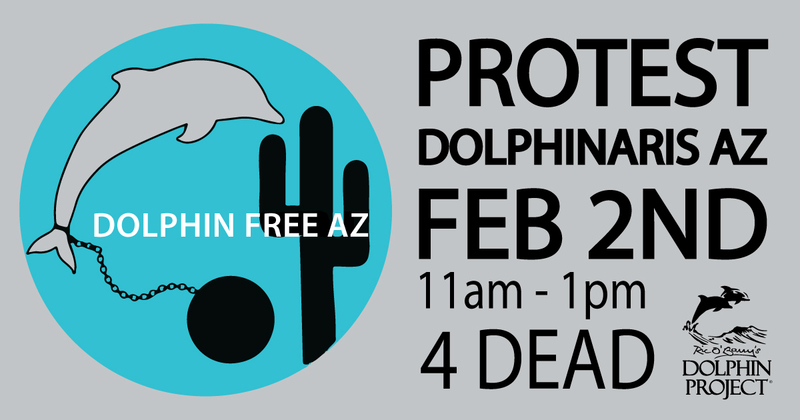 Calling all Scottsdale, Arizona dolphin activists: Protest Dolphinaris Arizona 11:00 a.m. – 1:00 p.m. MST, Saturday, February 2 & let your voice be heard for dolphins! Please note: The Arizona Vegetarian Food Festival is taking place at the same time near the protest location in Scottsdale. If you have plans to attend that event, c’mon by and protest with us. Signs will be provided. Parking: Please park on residential streets behind the post office, or any area where it is legal to park. As a matter of City Ordinance, please do not block cycling paths and/or sidewalk foot traffic while we protest. We look forward to seeing you on Saturday, February 2! 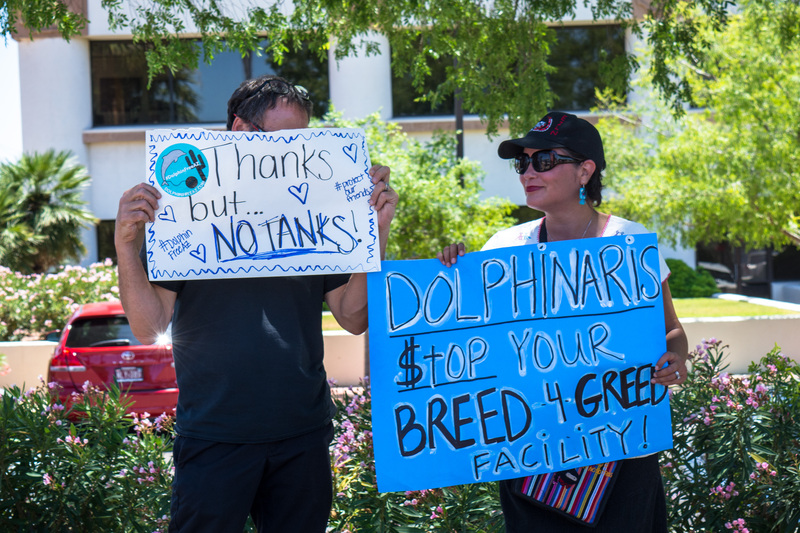 Local activists protest Dolphinaris, Arizona. The aquarium, which opened in October 2016, featured eight captive dolphins. 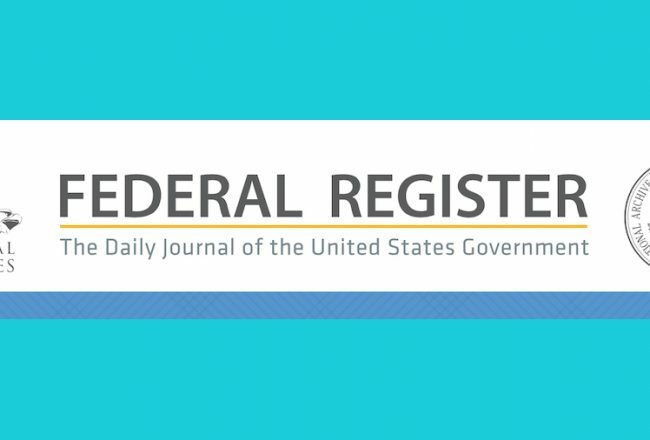 Eleven months later, on September 23, 2017, a 7-year-old bottlenose dolphin named Bodie would die from a rare muscle disease. 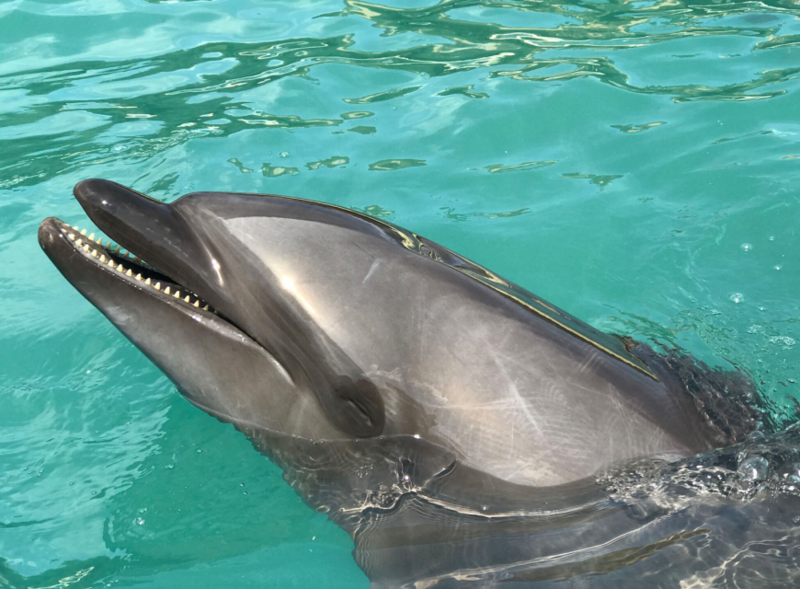 * Eight months after Bodie’s passing, on May 22, 2018, a 10-year-old bottlenose dolphin named Alia would perish of an acute bacterial infection. 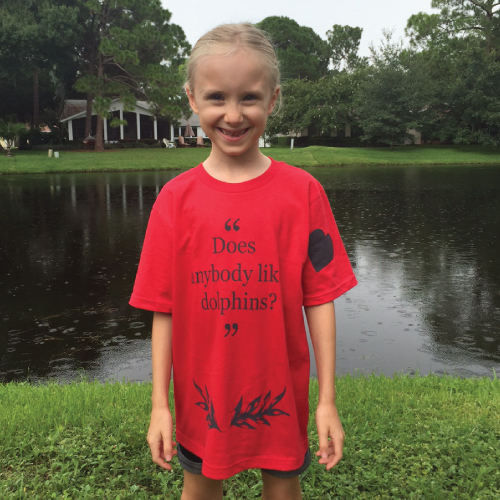 On December 30, 2018, another bottlenose dolphin, 10-year-old Khloe would die of a chronic illness caused by the Sarcocystis parasite. ** The death of Kai’nalu, a 22-year-old bottlenose dolphin on January 31, 2019 would bring the total number of dolphins dead to four. *Inside sources rumored that Bodie exhibited symptoms of “valley fever,” a fungal infection related to dust or soil-borne fungus prior to his passing. 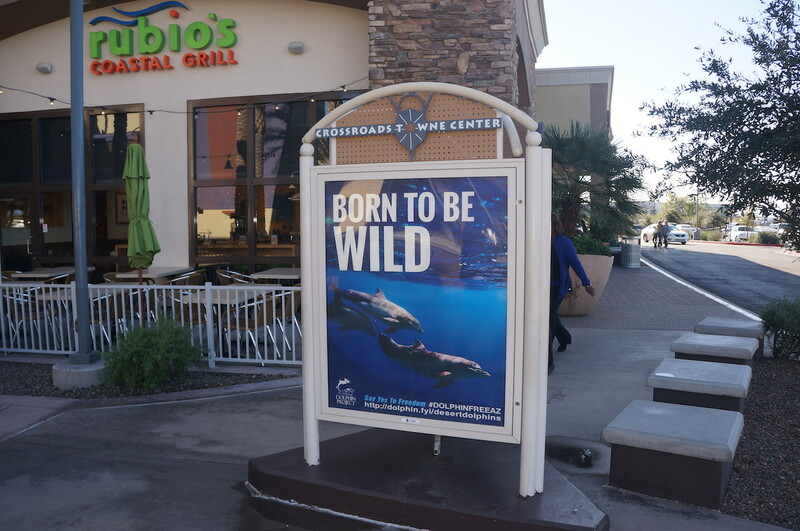 In 2017, Dolphin Project, together with DolphinFree AZ launched a billboard campaign in three Scottsdale area malls to raise public awareness about captivity and Dolphinaris Arizona. The billboards were on display for three months. Despite the facility’s disturbing track record, along with growing protests, officials at Dolphinaris Arizona have stated release of their remaining dolphins is not being considered. 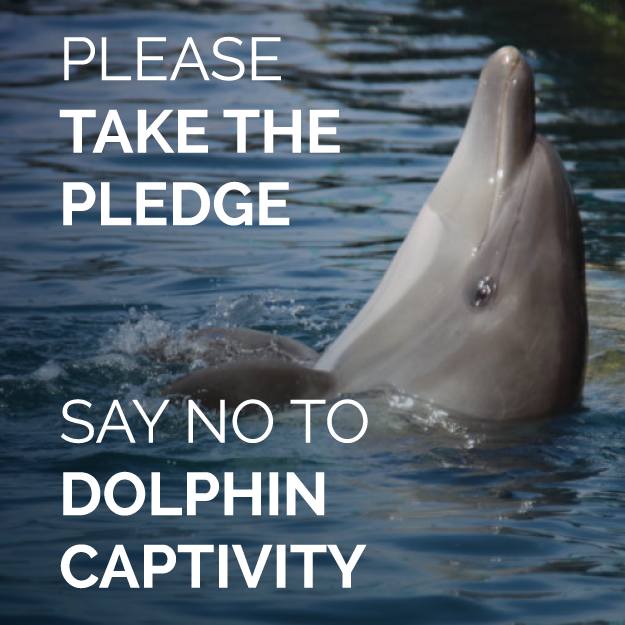 Pledge NOT to buy a ticket to a dolphin show. Share your pledge on social media and encourage others to join you!